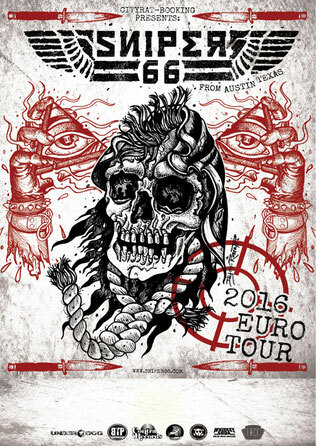 Im September kommen die Jungs von SNIPER 66 aus Austin/Texas zum ersten mal nach Europa um uns mit ihrem Streetpunk allererster Sahne zu begeistern. 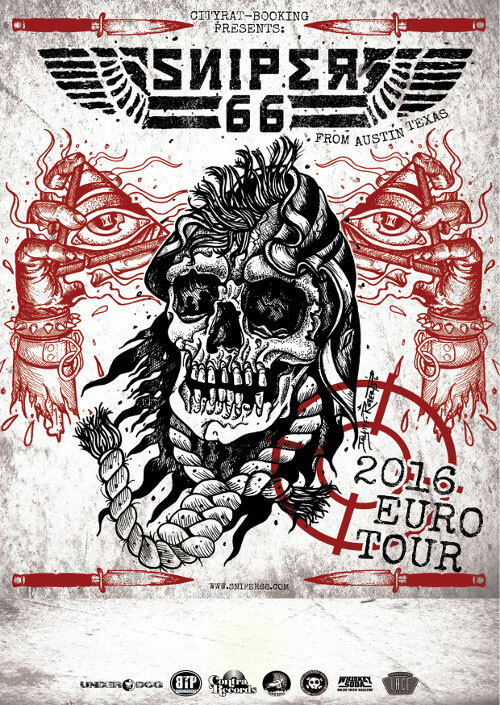 Sniper 66 cultivates a brash, hard hitting brand of punk from their home soil in Austin, Texas. 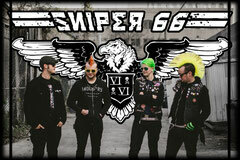 Sniper 66 was formed in 2009, by singer/guitarist Dylan Close and bassist Jeff Ellis, later rounded out by guitarist Jeremy Brister and drummer April Schupmann. They play punk, tight and crisp with bullet paced drums. While giving a nod to the forefathers, they also blend in the fury of 90’s punk. 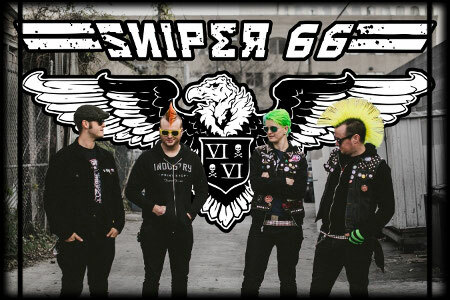 For over four years, Sniper 66 has been putting a modern spin on a classic genre of music.